hd00:23One red and yellow tulip flower swaying by of the wind. Static camera HD footage. Tulipa. View from the top. hd00:15One colorful pinwheel against nature background in winter cloudy day. 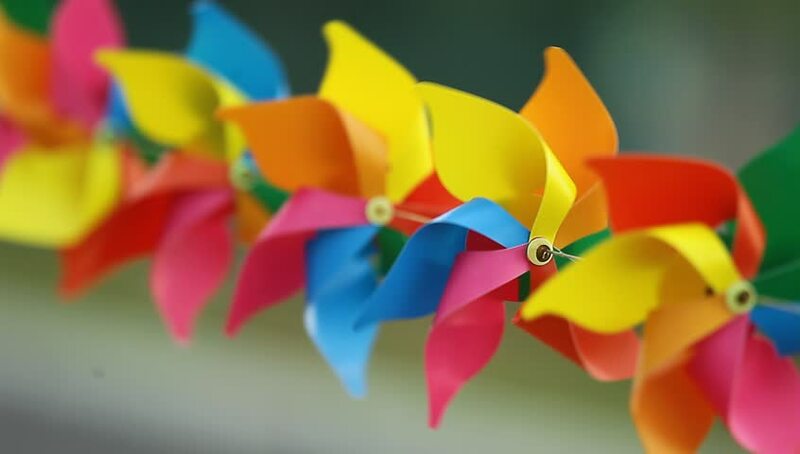 Slow motion of the wind and pinwheel movement.